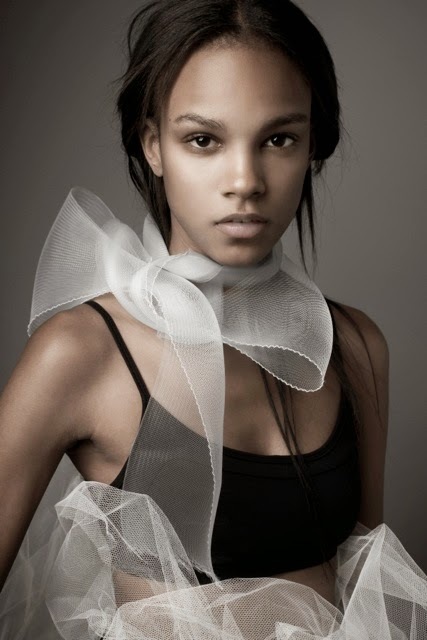 IMA rounds out its Top 10 Newcomers list for the Spring/Summer 2015 season with the inclusion of stunning Dominican newcomer Emely Montero. Discovered by her mother's co-worker at a Barbizon graduation, Montero was signed on the spot after being introduced to an agency in the Dominican Republic. Montero quickly caught the eye of casting director Ashley Brokaw, who selected her to debut as a Miu Miu exclusive during the Fall/Winter 2013 season. Following such a promising debut, Montero's ensuing runway absence over the next 18 months has left model-watchers baffled. Represented by a new management team at Wilhelmina Models, 18 year old Montero reemerged at the Spring/Summer 2015 collections with a fearless glint in her eyes and a fire in her belly. 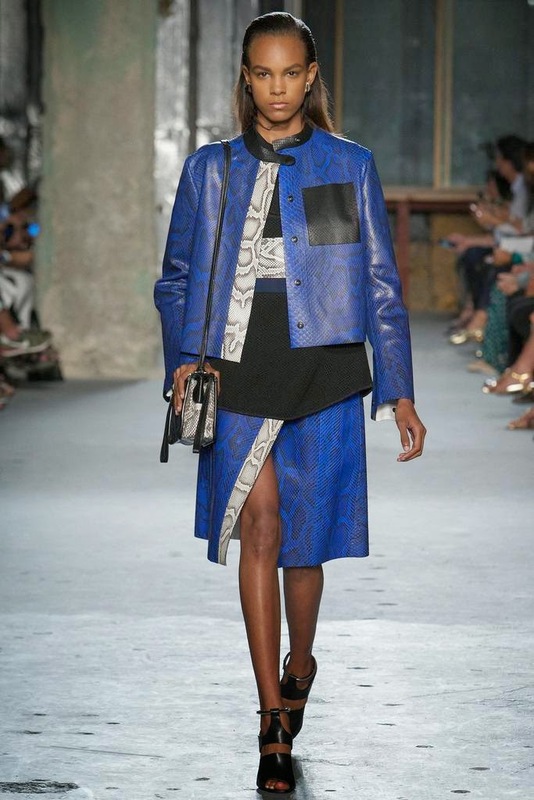 Montero found herself backed early on by Ashley Brokaw who showed true allegiance, selecting the exotic beauty to walk for Rag & Bone and Proenza Schouler during New York Fashion Week. 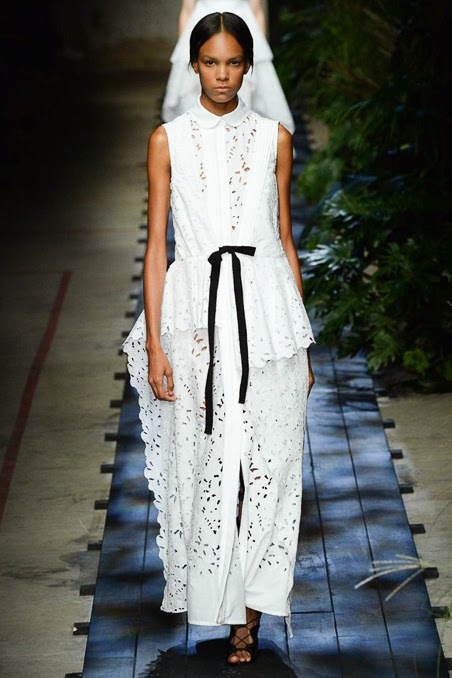 With Brokaw's resolute nod of approval, Montero soared at the London shows finding her wings at Giles, Preen, J.W. Anderson, Mary Katranzou, Marios Schwab, and Erdem. 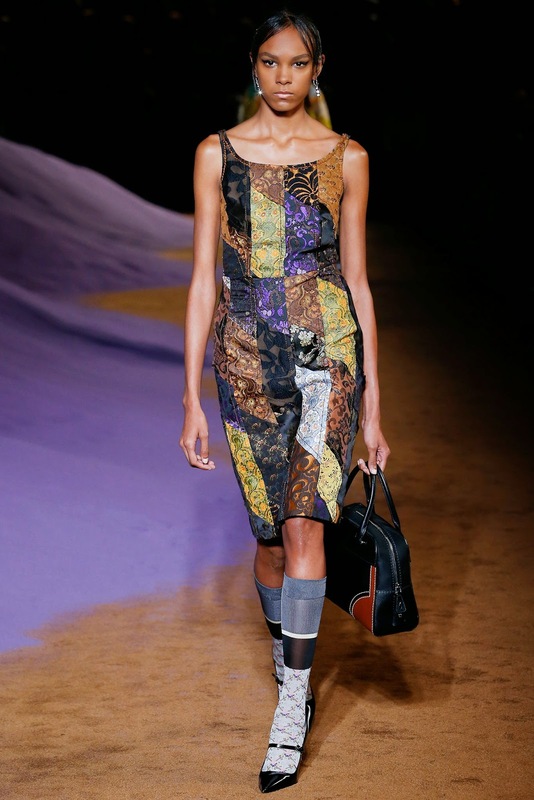 In Milan, a city known for being particularly brutal towards models of colour, Montero proceeded unperturbed with three ultra-blue chip bookings for Prada, Marni, and Missoni. During the final leg of the Paris collections, IMA encountered Montero at the Cédric Charlier castings and was transfixed by her beguiling mix of in your face beauty and tough chic. While demonstrating her fierce runway swagger for casting director Paul Louisor, Montero exuded that elusive star quality that few established models let alone newcomers possess. With her final turn on the runway for Viktor & Rolf, Montero left now doubt that she is back for the long-haul.